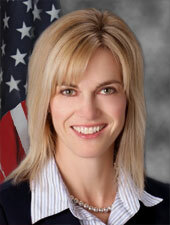 Julie Fedorchak has served on the Commission since 2012. 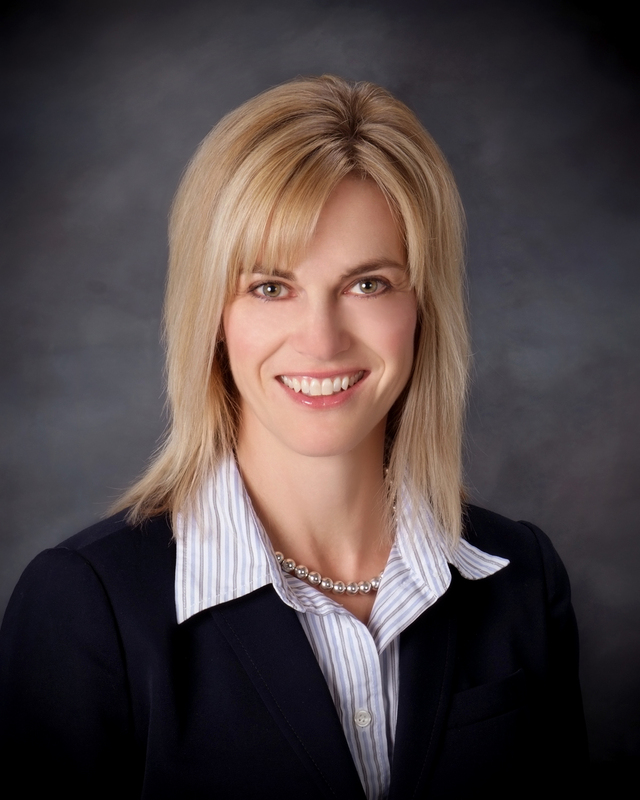 She heads the pipeline, electric transmission and energy conversion siting; railroad; and consumer affairs portfolios and is the agency’s lead for issues relating to the Midwest Independent System Operations. Whether seeking a solution to mitigate red lights on wind farms that pollute North Dakota’s night sky, or pushing for innovative ways to connect rural areas to natural gas service, Julie is constantly seeking to make government more responsive to North Dakota citizens. She led efforts to enhance the Commission’s pipeline reclamation program; she developed and received legislative approval for a state rail safety program; and she is a tireless advocate for reliable, affordable utility services. She also reinstated the Commission’s consumer affairs portfolio to provide greater public awareness, participation and transparency in the work of the PSC. Julie is a board member of the Organization of MISO States, vice-chair of the National Association of Regulatory Utility Commissioners (NARUC) Gas Committee, vice chair of the NARUC Task Force on Natural Gas Expansion to Unserved Areas, and serves on the Gas Technology Institute’s advisory board. She is a member of the Aspen Institute’s Rodel Class of 2015. Julie was appointed to the Public Service Commission in December 2012 by Gov. Jack Dalrymple. In 2016 she was elected to a full six-year term. Julie is married to Mike Fedorchak of Minot. They have three children and live in Bismarck where they are involved in a number of activities and organizations.